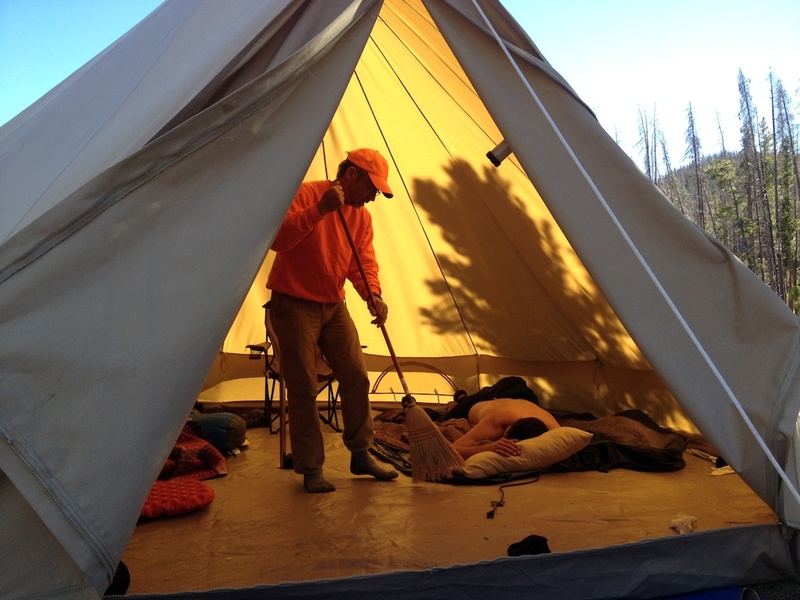 Lower-cost tents need to be very careful in your choice. Many times we looked very closely to the value of the sobreteto column sealing of water, but some construction details may surprise us. 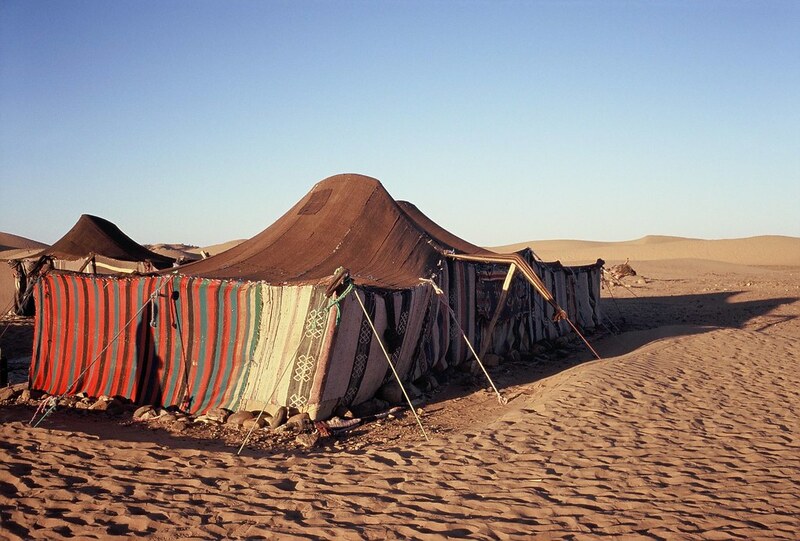 Many tents Igloo type, has exposed ports and especially the zippers have no protection to prevent water entry. 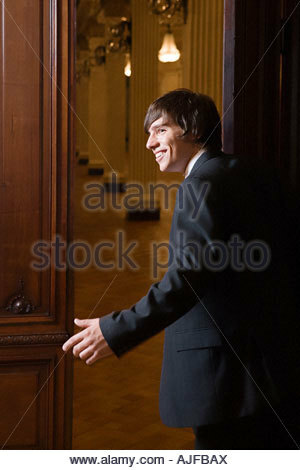 There’s no point to have a well sealed, if the sobreteto does not cover the doors. A good solution is to cover with a tarp or gazebo. The tent down is one of the most used in campgrounds, but notice how the door zipper is exposed. An extreme example is the figure below. A very low cost, that you can’t even dream of rain, but covered by a tarp. Of course we can do something more elegant if we have a slightly higher budget. 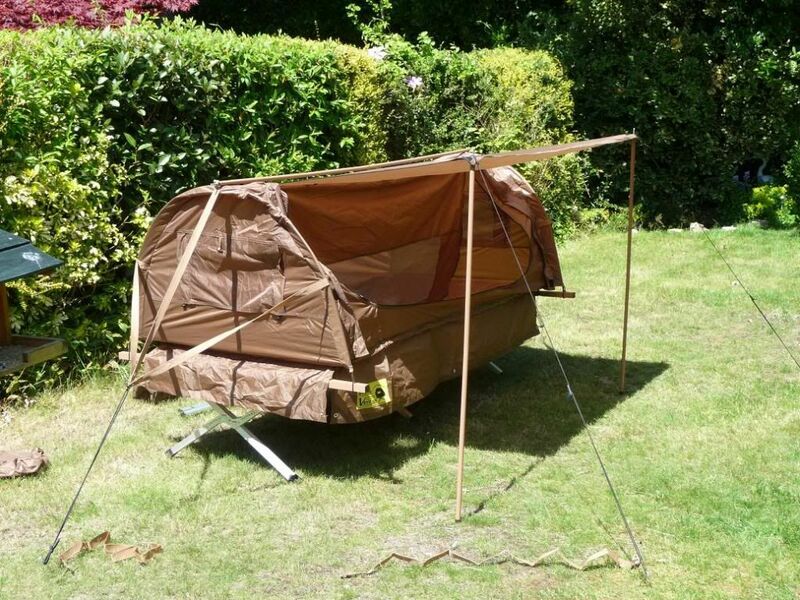 This tarp of Quechua comes with two rods as the photo. 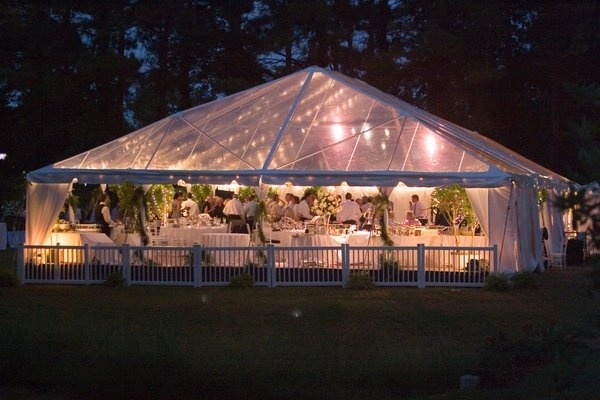 Looks great to expand the space of the tent. I found the store Decathlon by R$ 119.95. For those who like a little larger tents to family and do not want to spend so much time riding large structural tents I believe the best option is the line 2 Seconds Family of Quechua. 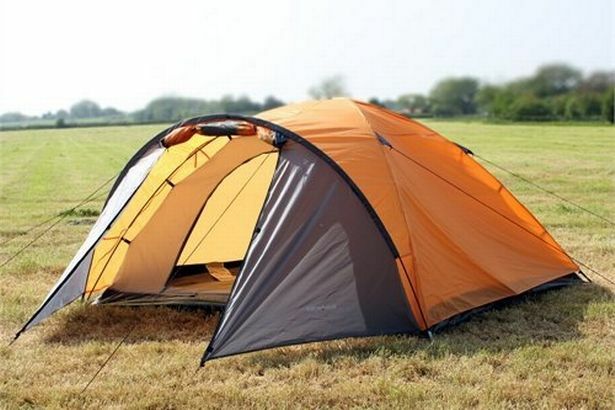 Are similar to line T 4.2 tents, tunnel-shaped with two bedrooms. In Brazil the Decathlon has only the simplest model, with 1, 45 m wide and 1 room, 70 m wide. More sophisticated models are the XL, XL and XL Ilumin Ilumin Fresh, larger and illuminated with leds. The Fresh model uses a highly sophisticated fabric, with high protection against UV radiation, with solar protection factor 50 for who’s in it, besides having more openings for ventilation. The great advantage of this line is that it is not necessary to pass and Arch his sticks. 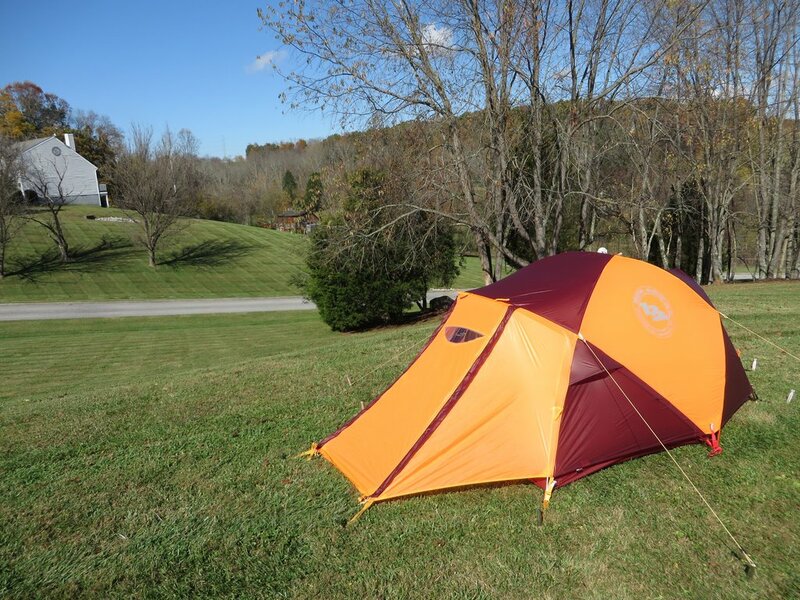 Uses the same technology as the line 2 Seconds XXL IIII 4.1 T, which is one of the most used by campers to camping out. To assemble, simply stretch the canvas (footprint) on the floor, attach the corners with the espeques and then releasing the tape that holds the compressed tent, so that the rods loose and reach the tent. After that just hold on one side of the canvas, stretch and attach the other side of the canvas. On average she needs 10% of the time line mounting T 4.2 XL Air, i.e., it is a lot faster even. Another great advantage of this line is that the floor of the room is the high side (floor bath) the moisture, keeping you dry everything on the floor. Its biggest drawback is that when closed form a 90 cm diameter, kind of hard to get in the trunk. Another drawback is that it is not ventilated as the barracks of the Air line, nothing a good fan does not exceed. The rooms are also lower than the XL line. But the comfort of mounting speed does not exceed. Looking at her plant we can notice that is huge! A gazebo 3 x 3 metres and so normal 9 m 2. Note that only her Office with the advance has 11, 5 m 2. The side skirts are the screen to help prevent the entry of insects, but allows ventilation. I hope these suggestions can help those who have not yet found the tent that is your man. 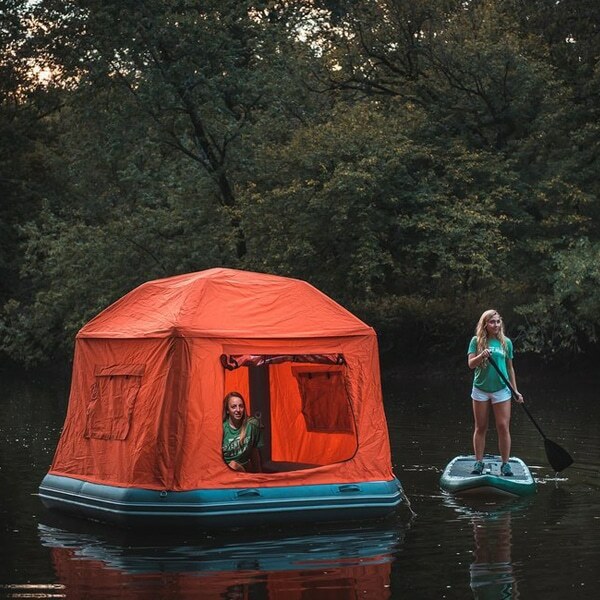 Tent Cots, Whats Your Experence? 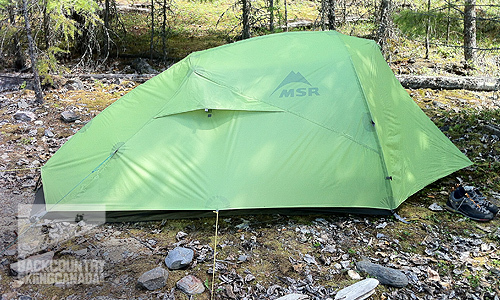 Whats the best tent for you and your gear? 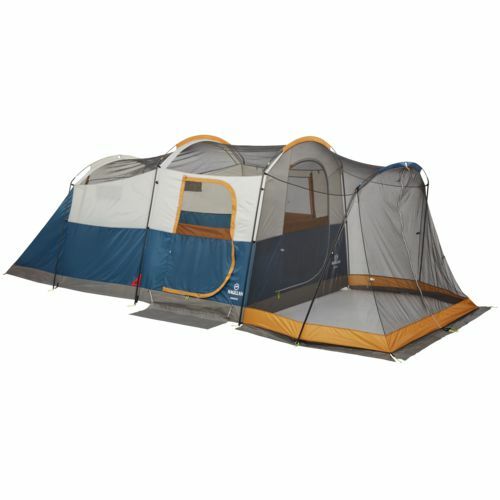 What’s the best, biggest camping tent availabe? What Are The Best Tents For Cycle Touring?